Kemper Wood Tool #JA104 8"
Home / Wood Tool #JA104 8"
Kemper Imported Wood Modelling Tools are used for cutting, slicing, smoothering, contouring and pattern decorating in soft clay. 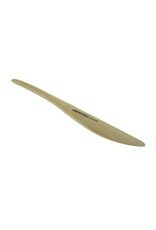 These smooth handcrafted modelling tools are made from the finest quality boxwood. 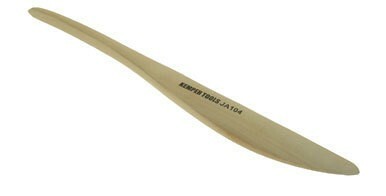 Kemper Imported Wood Modelling Tools are designed with the student in mind as well as the experienced sculptor. 8"